Dr. Darrell Gray, II is a gastroenterologist at The Ohio State University Wexner Medical Center and the Deputy Director of the Center for Cancer Health Equity within The Ohio State University Comprehensive Cancer Center. Dr. Gray engineered the Provider and Community Engagement (PACE) Program, an initiative that has provided low-to-no cost colonoscopies and patient navigation services for uninsured and underinsured patients, novel educational experiences for community members and health care providers, and a local media campaign on colorectal cancer prevention. 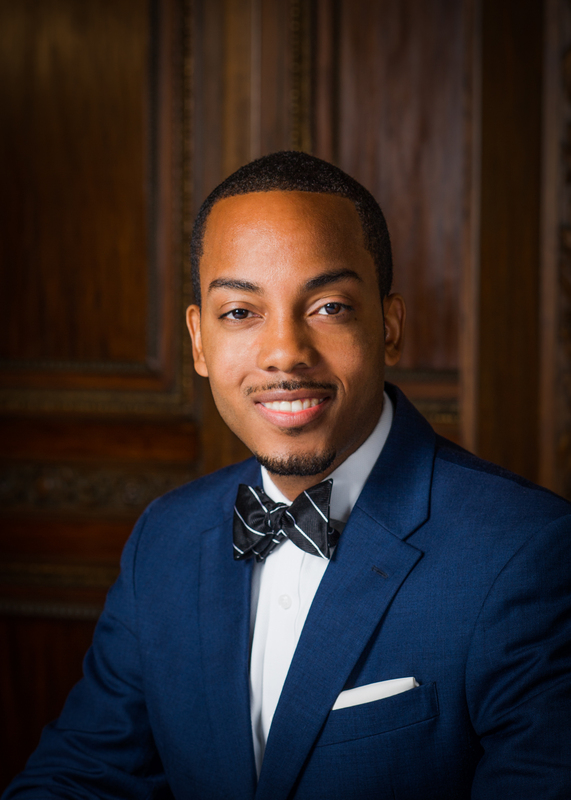 He also serves as an advisor for the implementation of Health Sciences Academies in Columbus City Schools, board member for Ethiopian Tewahedo Social Services, clinical advisor in the Ohio Governor’s Office of Health Transformation, and public speaker. Yet, Dr. Gray is most proud of his roles as husband to wife Brittney and father to daughters Harper and Ella. Dr. Gray is a native of Baltimore, MD and graduate of Morehouse College. He earned his medical degree from Howard University College of Medicine and completed both an Internal Medicine residency at Duke University Medical Center and Gastroenterology fellowship at Washington University in St. Louis. He subsequently earned a Master of Public Health degree from Harvard University during his tenure in the Commonwealth Fund Mongan Fellowship in Minority Health Policy.